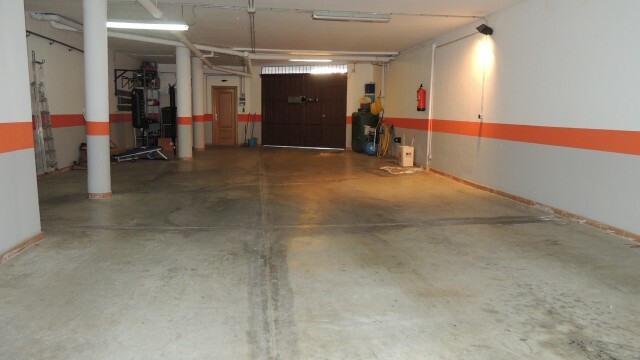 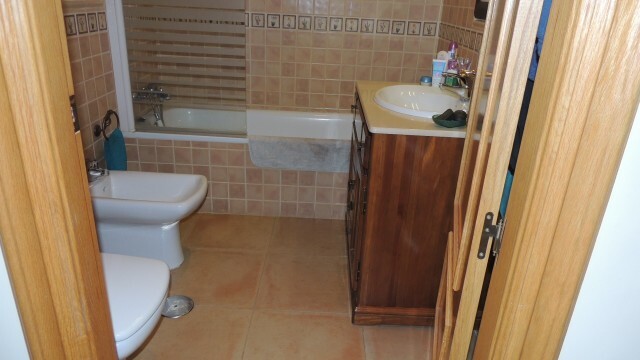 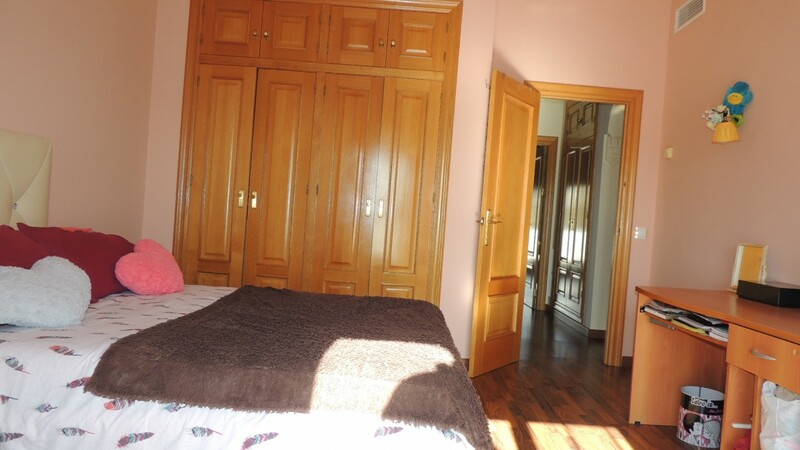 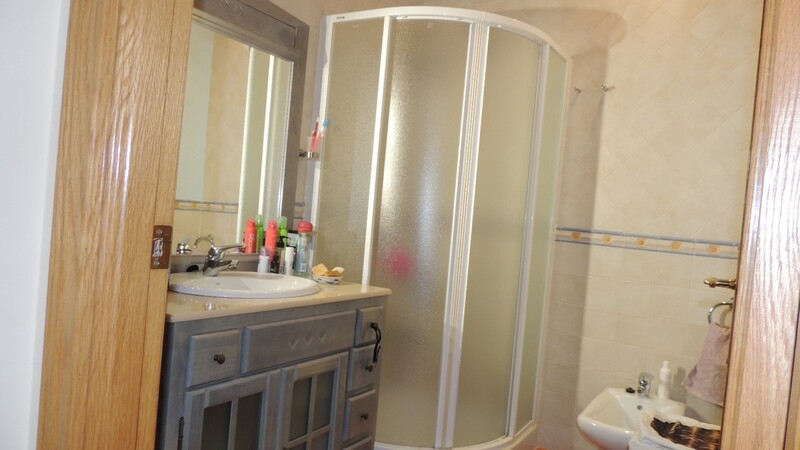 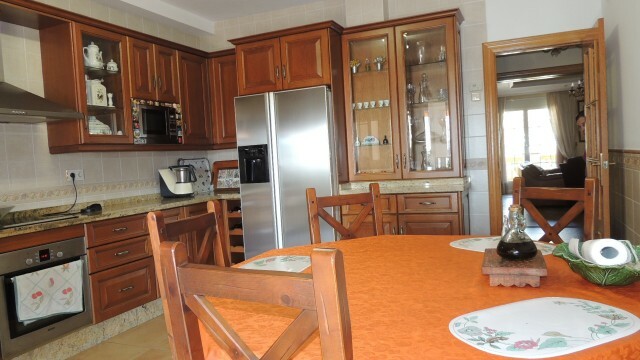 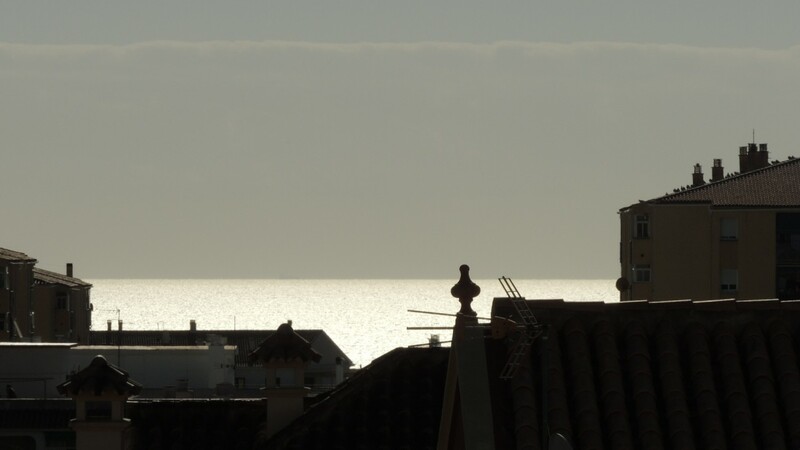 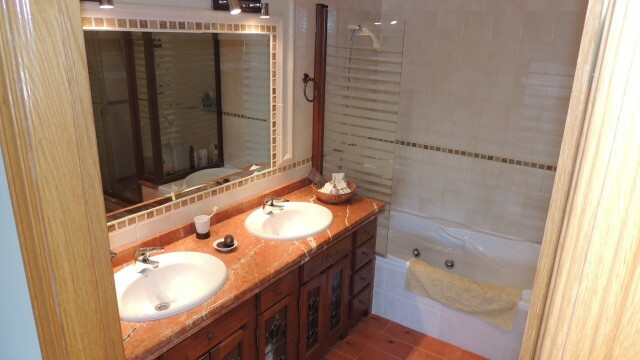 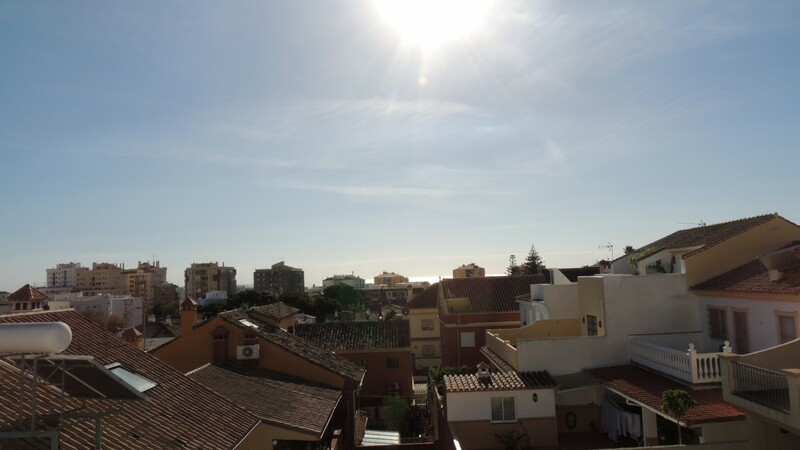 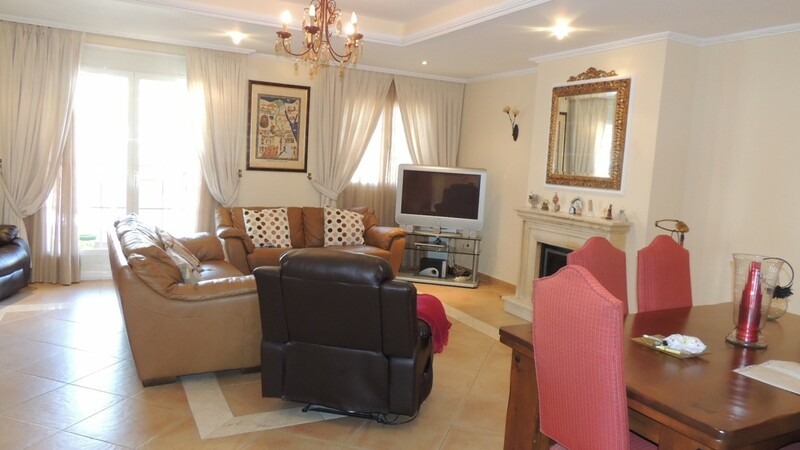 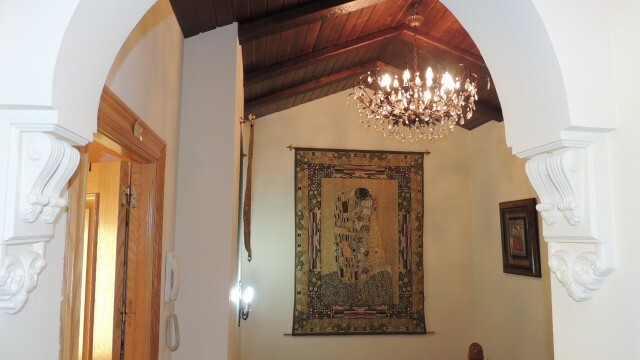 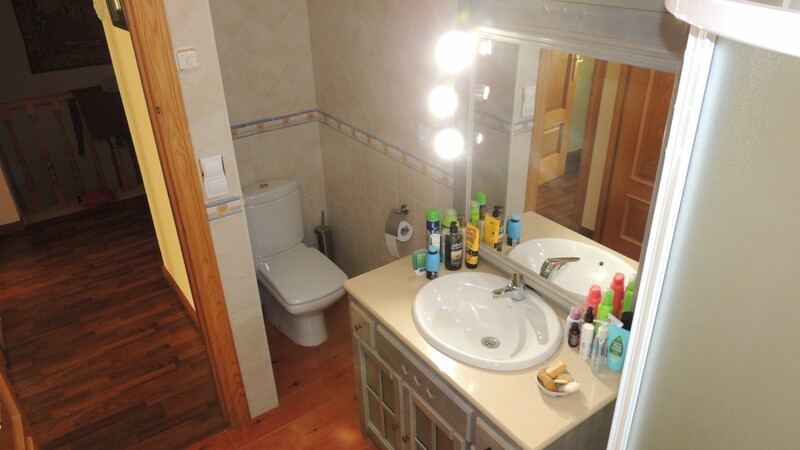 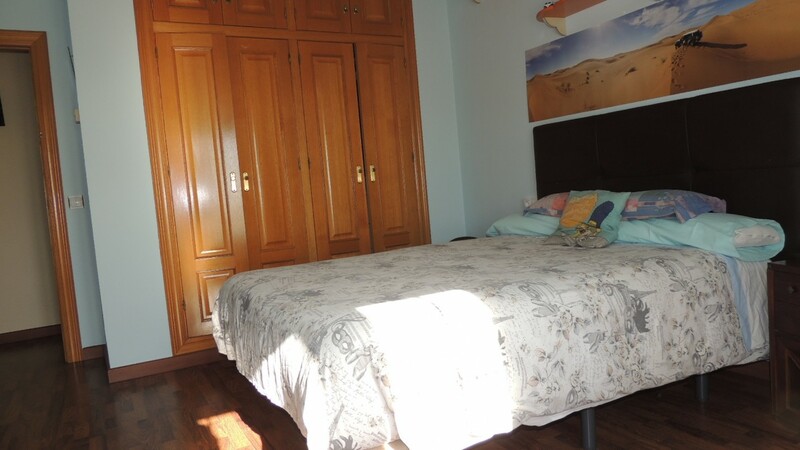 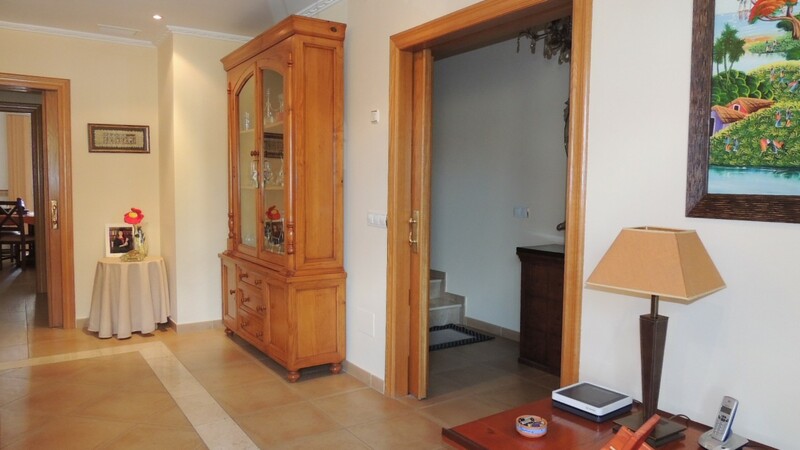 Location of this terraced house in the heart of the city of San Pedro de Alcántara. 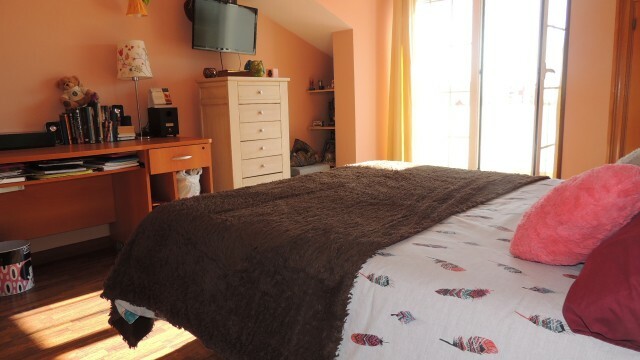 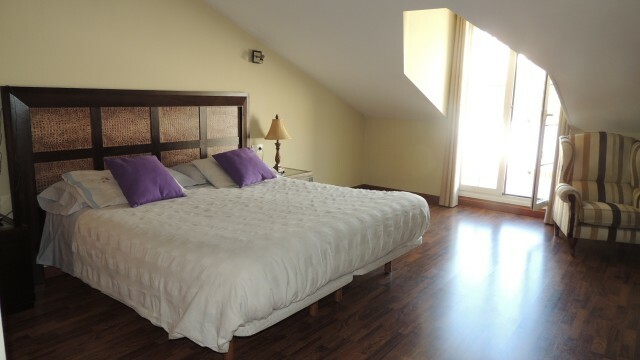 Townhouse located on the first floor overlooking one of the best shopping streets in the city, banks, pharmacy, health center, bakery, and more await you around the property. 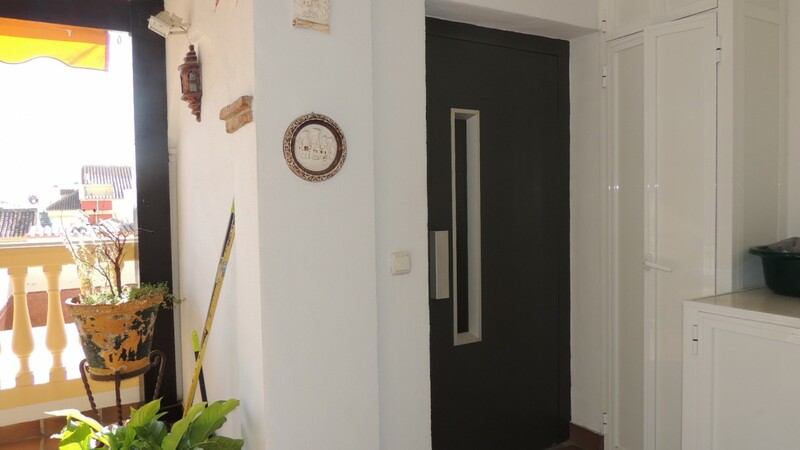 Entering through the security door, entrance hall with stairs that goes up to 3 large bedrooms with two full bathrooms including a private bathroom. 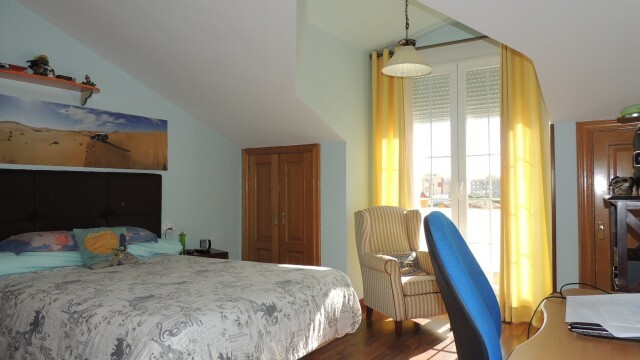 Each room has access to private terraces and several wardrobes in each room, on the ground floor, large living room with fireplace over 40 m2 with access to a private terrace. Kitchen equipped with all appliances. 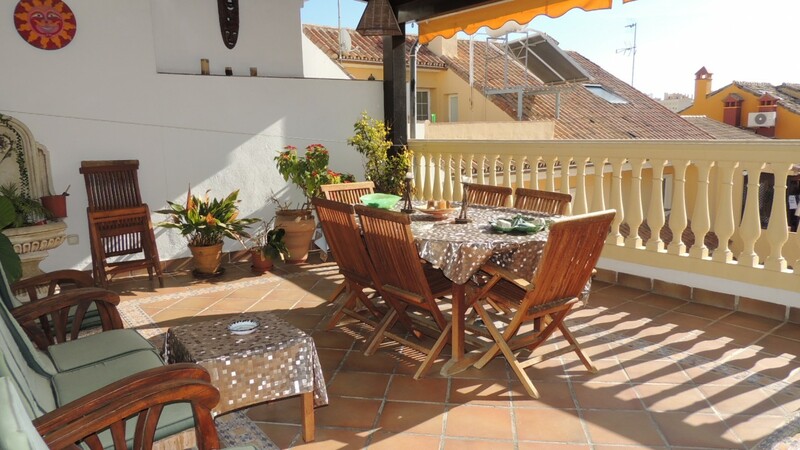 And access to the private terrace with south orientation and sea views. 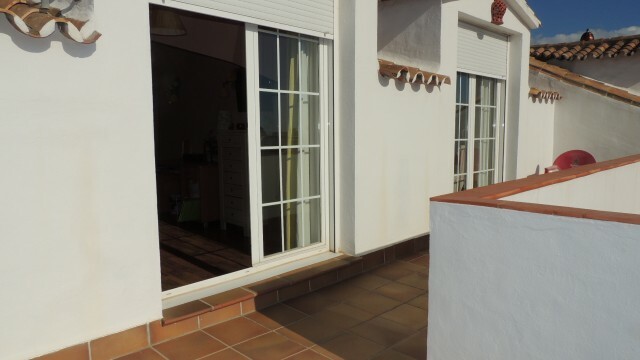 Next to the terrace, we have the hidden laundry for the washing machine and dryer and the elevator that will take you to the large garage that can hold up to 6 cars. 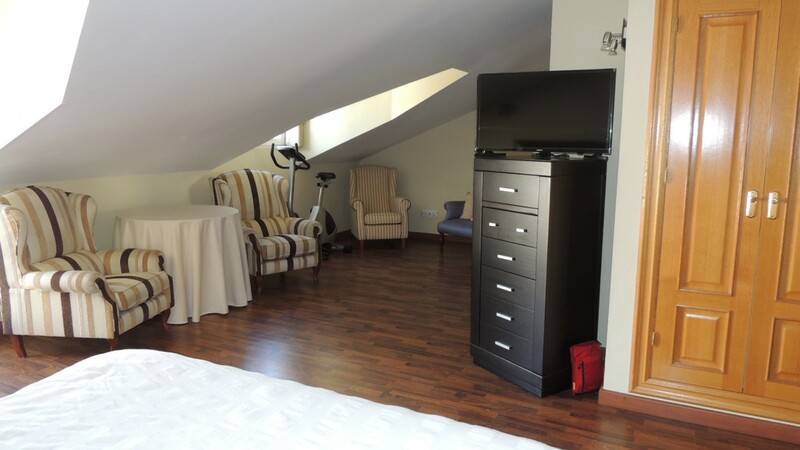 Finally and from there we find a studiot of service: living room, kitchen, room in bed and double access to the property or by the private garage or by the street. 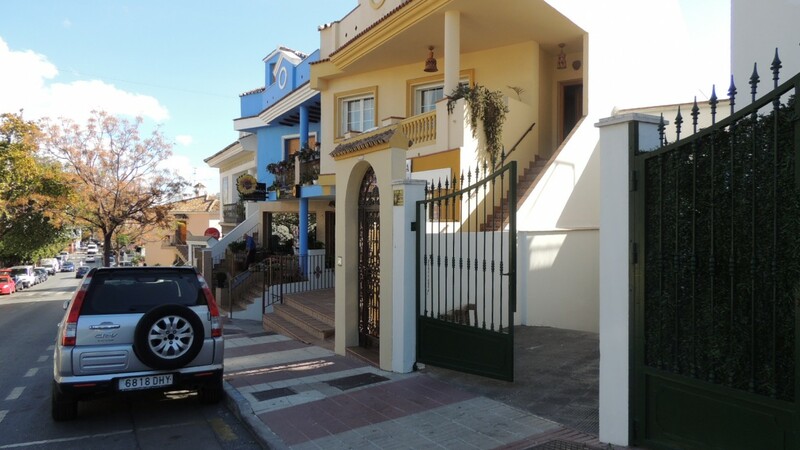 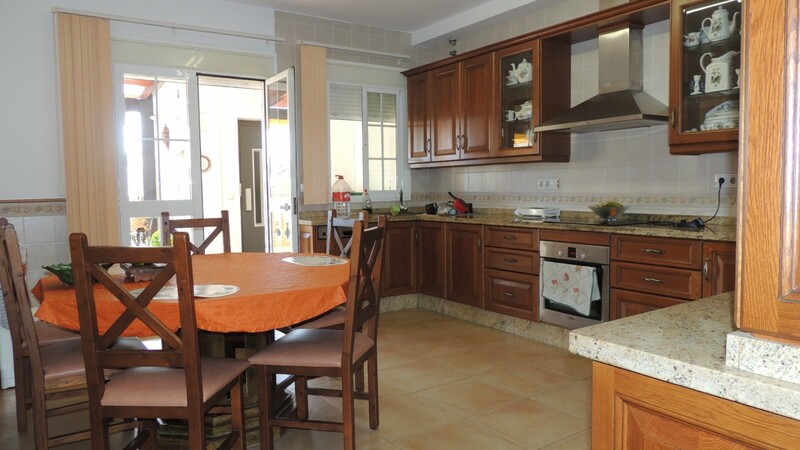 Property with 650 m2 built and more than 100 meters of terraces.